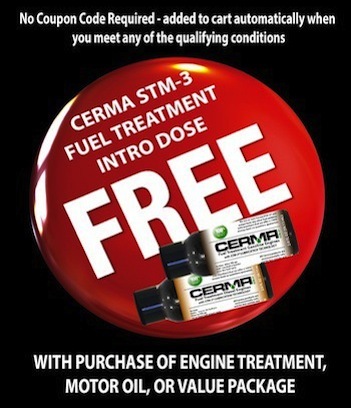 YOU WILL FEEL THE DIFFERENCE! 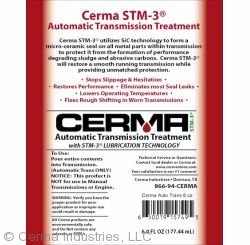 As a treatment, Cerma STM-3 Transmissions utilizes our SiC (Run Clean) technology to form a micro-ceramic protective coating on all metal parts within your vehicle's transmission or differential. 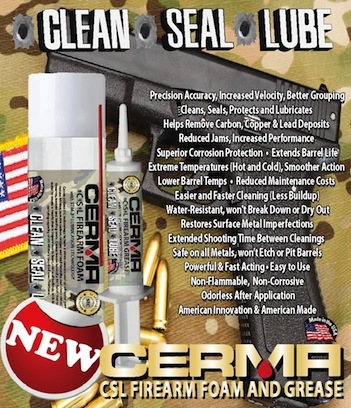 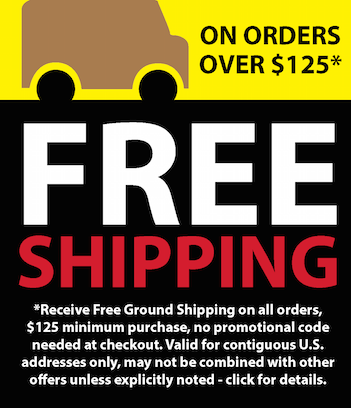 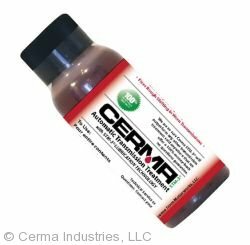 This will not allow the formation of performance degrading sludge and varnish to form, restore fast smooth shifting, and provide unmatched protection! 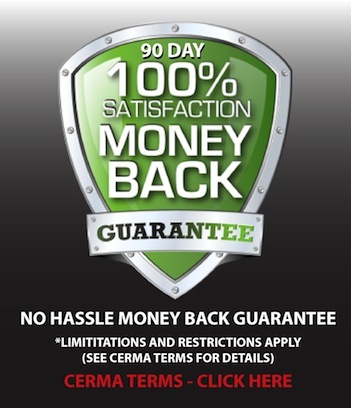 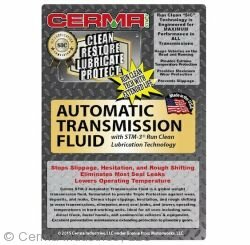 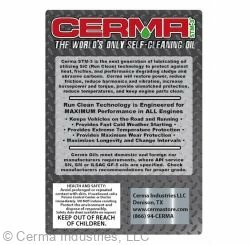 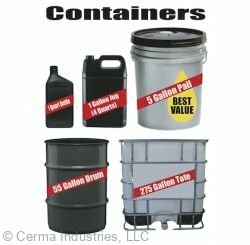 CERMAX Transmission Fluids utilizes our SiC (Run Clean) technology to clean the oil and continue to that transmission is running a maximum efficiency and performance. 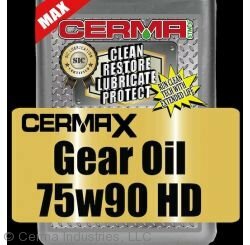 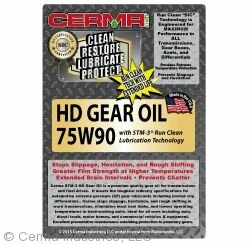 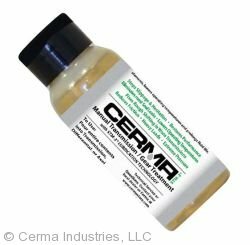 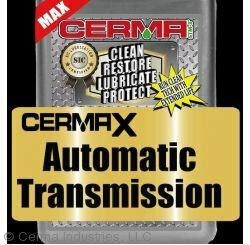 CermaX Transmission Oil provides proper friction characteristics for smooth shifting, and ultimate gear and bearing protection.